Cruise along the Madu River by motorboat and experience the rural life in the area! 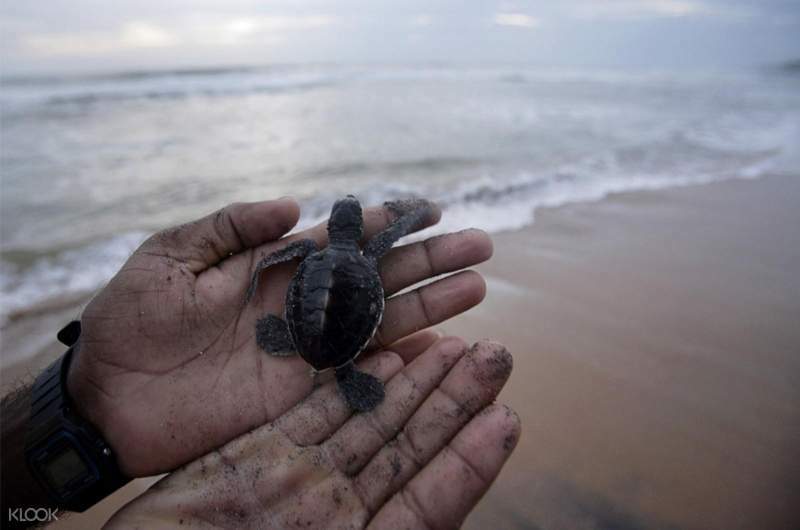 Spend some time at the Turtle Hatchery in Kosgoda and see baby turtles! What better way to witness rural life in Colombo than to see it first hand from a motorboat cruise down Madu River? Your English speaking driver guide will pick you up from Colombo or Bentota. 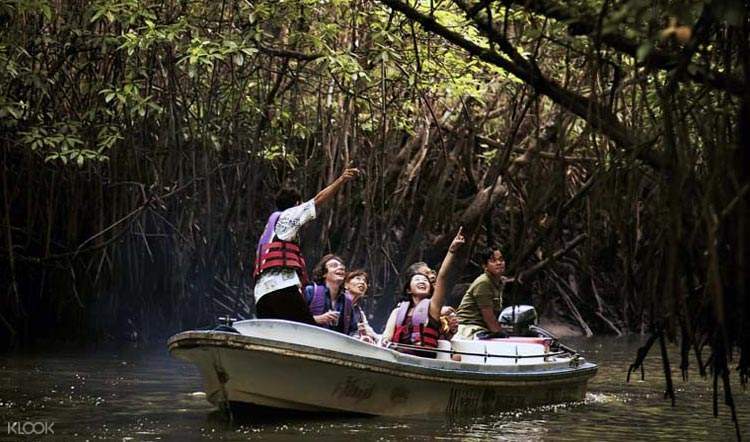 From there, head out to the Madu River and enjoy your 2-hour river safari and get to discover the beautiful sights of the river. Afterwards, head to the 200 year old Kothduwa Temple and learn about its religious significance - the best way to get a deeper insight about the city. Afterwards, watch the process of cinnamon cultivation – one of Colombo's local industries. After a quick lunch stop in Bentota, you'll visit the turtle hatchery in Kosgoda and learn about how the city is doing its best to raise and conserve the local turtle species. It's truly an eye opening safari that you shouldn't miss. Go on a motorboat cruise in the Madu River! 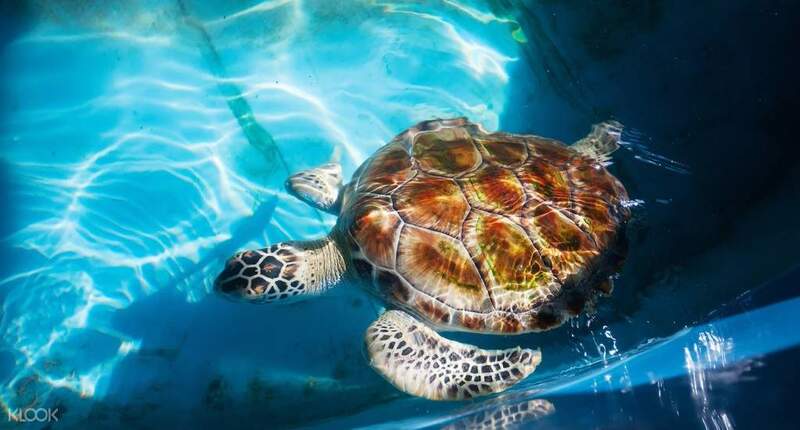 Visit the turtle hatchery and learn about the local species! It was a nice experience.Though the driver arrived a little late they compensated the time.All the activities are given as mentioned in the litenary.it was very good.Thank you Klook. It was a nice experience.Though the driver arrived a little late they compensated the time.All the activities are given as mentioned in the litenary.it was very good.Thank you Klook. Very good. Our guide is nice. she prepared everything well. Thanks! Very good. Our guide is nice. she prepared everything well. Thanks! River Safari was average but Turtle Hatchery was very nice experience to have! River Safari was average but Turtle Hatchery was very nice experience to have! Thank you for raising your concern to us. We sincerely regret to hear the inconvenience that you experienced. Your case has been noted and passed to the relevant team to look into. Our specialist has assisted you with your booking. Your understanding is greatly appreciated. Thank you for raising your concern to us. We sincerely regret to hear the inconvenience that you experienced. Your case has been noted and passed to the relevant team to look into. Our specialist has assisted you with your booking. Your understanding is greatly appreciated.